A Mother Blessing or Blessingway, is a woman-centered celebration of the journey into motherhood. It is different from a baby shower in that it focuses on the femininity and power that comes through growing a baby and giving birth. The Blessingway is often segmented into several ceremonies that have been adapted from the traditional Navajo’s sacred fertility rites. 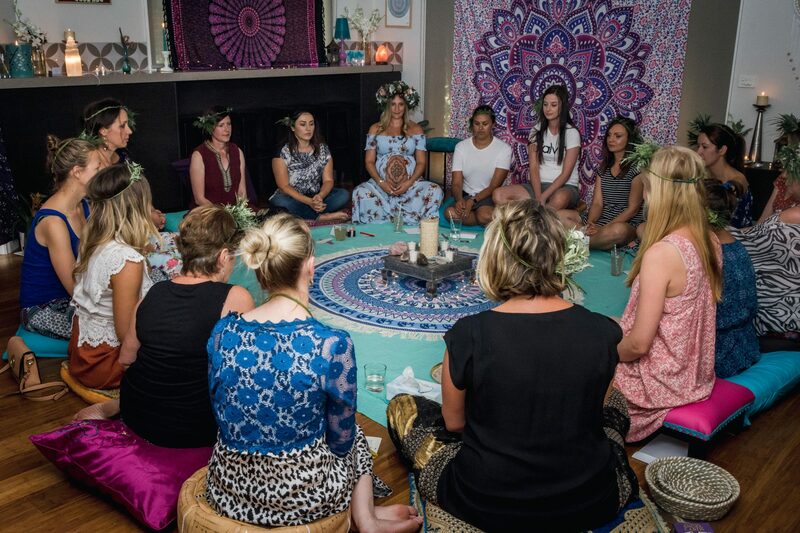 These ceremonies bring the women in attendance together through sharing blessings for the Mother-to-be. It’s purpose is to connect the mother to herself and her tribe, so she can really sit in her immediate experience in safety and support, so that, when she is ready, she can let go…symbolic of the way in which we are called to gather and let go, so many times during labour, birth and motherhood. 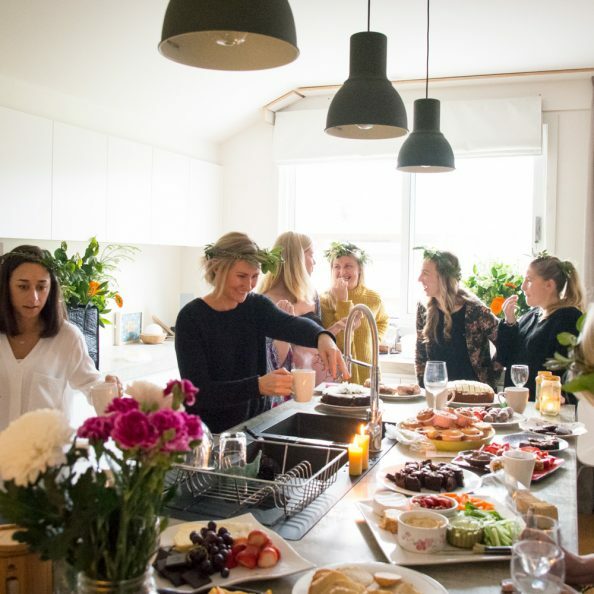 Having an experienced womens circle leader run your Blessingway creates a seamless experience where the space is held for connection, vulnerability and sets the tone for deep nourishment for all in attendance. Follow up email detailing all materials required for the ceremony; it’s your shopping or delegation list! 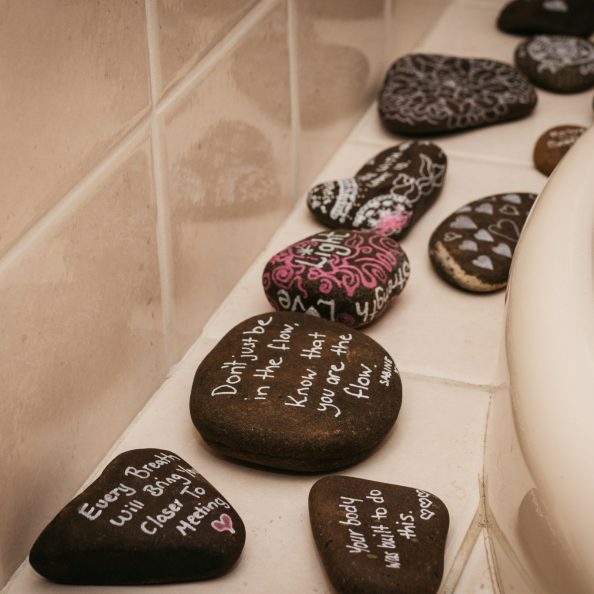 Locally sourced, hand selected stones for mandala drawing ritual. Made from lightweight paper fibre, in neutral colour for writing a blessing on prior to watching it fly! 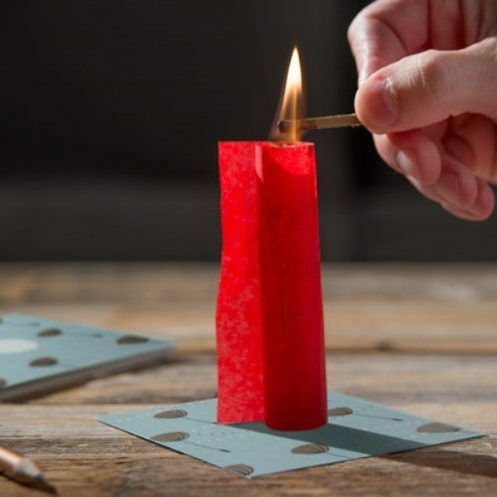 As part of your ceremony this is a magical ritual. Created specifically for your event and for you to wear, calling out your inner goddess and honouring your sacredness on this day. 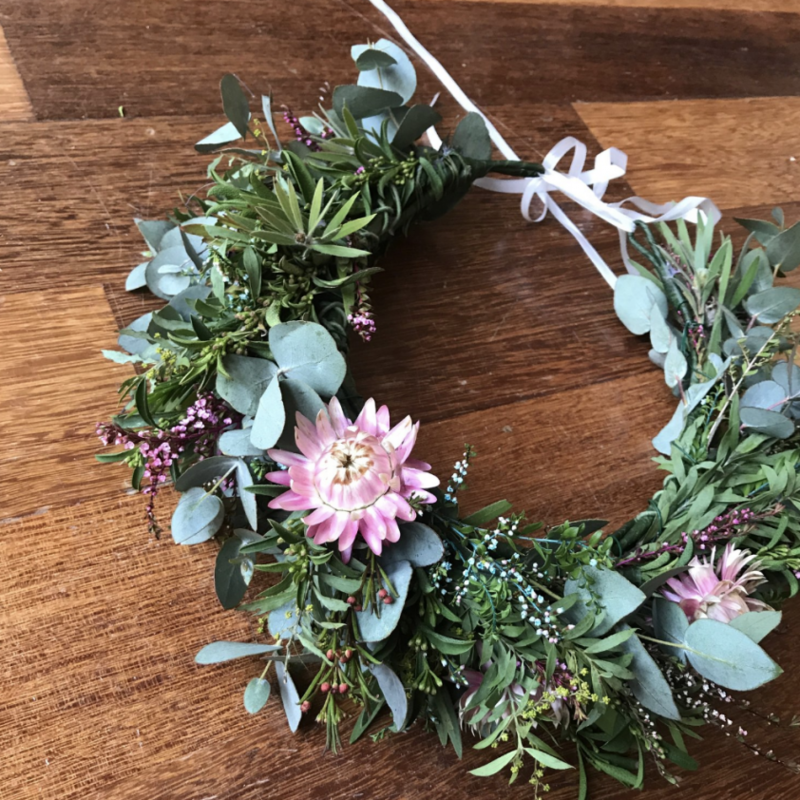 I will create a fresh foliage/flower crown made with in-season flowers, foliage and featuring Australian Natives. I will do my best to match it to the colours you plan on wearing that day. If you would like to have the creation of a beautiful, unique and meaningful Dreamcatcher be part of your ceremony but don’t feel confident in making it yourself, then this service is for you! 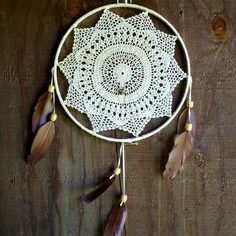 With the items brought to the ceremony for mother and/or baby, I will create a uniquely styled dreamcatcher to anchor your love and intention for a lifetime! This service can be part of a Blessingway or as an individual service. Turn around time is generally 2 weeks from receiving all items. Dreamcatcher will be couriered back to the mother-to-be. Have a 15 minute ‘mini’ Photoshoot including pictures of your gorgeous belly and a group shot with all your soul sisters before your ceremony begins. You will receive 10 digital download images of your choice from your photoshoot. Extra Images are charged at $15ea. If you would like me to stay and capture the entire event and all the activities and rituals then the Photography cost would be $450 for the 3 hours including all images in both colour and b&w. 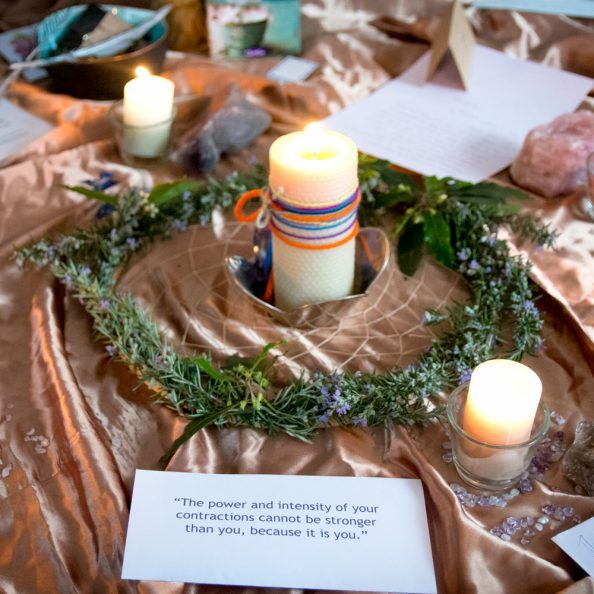 If you would like to discuss booking a Mother Blessing for yourself or a dear sister, please use the contact form and Julie and I would love to open up this conversation with you and help you create a truly magical event.